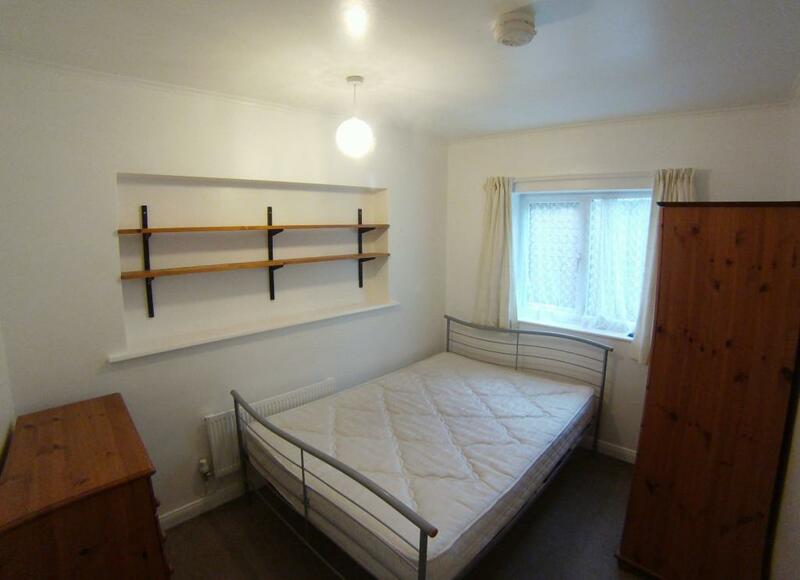 ALL BILLS INCLUDED: Double Ensuite Room in a shared property. The room is situated in a quiet annex at the back of the property and would suit a young working professional. 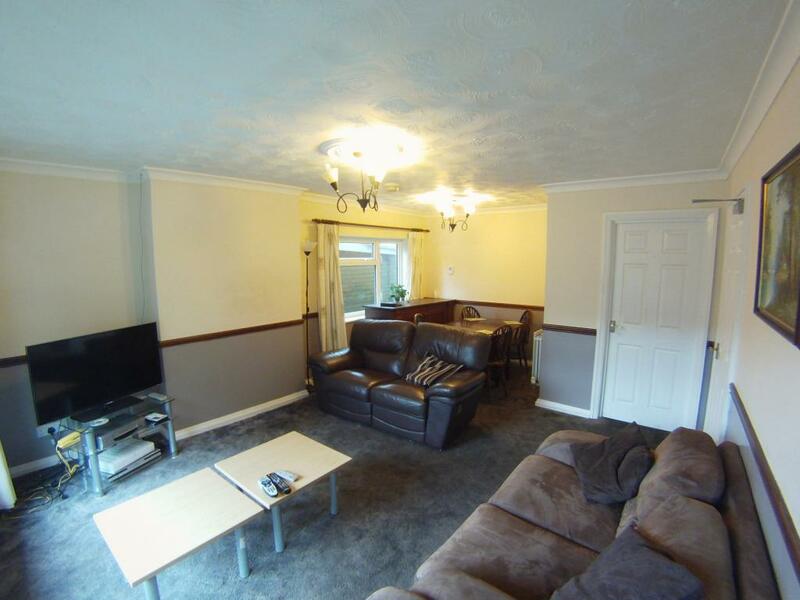 - a shared lounge area with TV, sofas, dinning table etc. The room can be provided unfurnished if required. 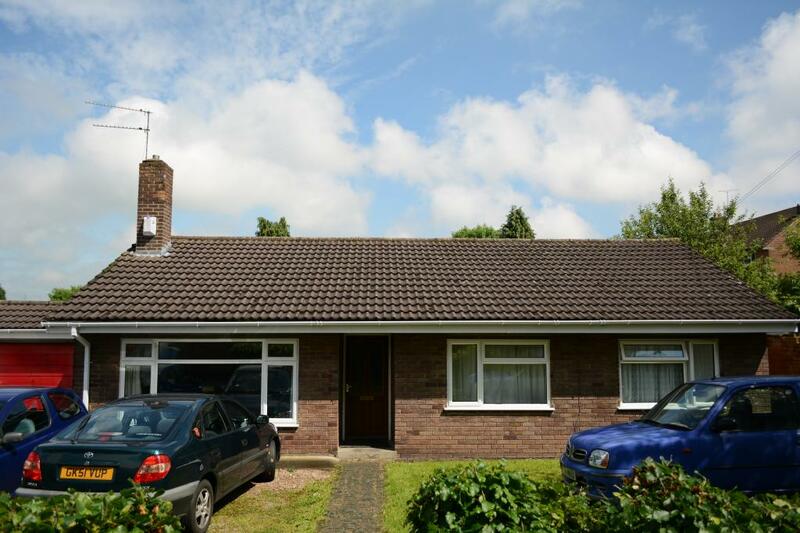 Bills Include: Free Wireless broadband, Council Tax, Water, Gas, Electricity and TV Licence.